It’s written all of their faces — these two are in love! 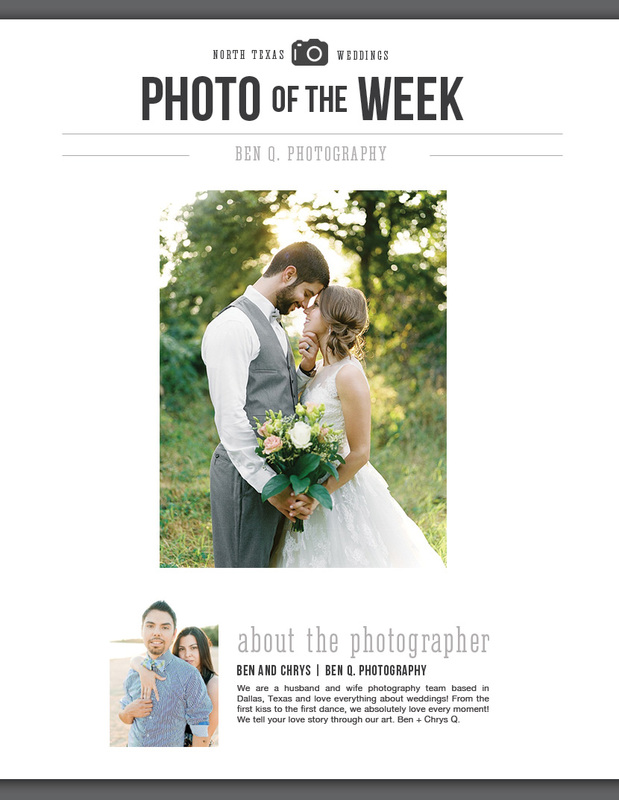 Our photo of the week was taken by the amazingly talented Dallas wedding photographer Ben Q. Photography! Cheers!